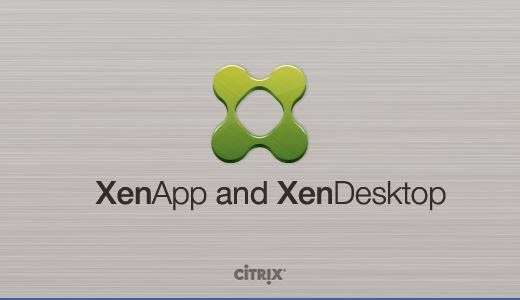 Earlier this year Citrix announced that it would release XenApp 7.5, due to popular demand they said. 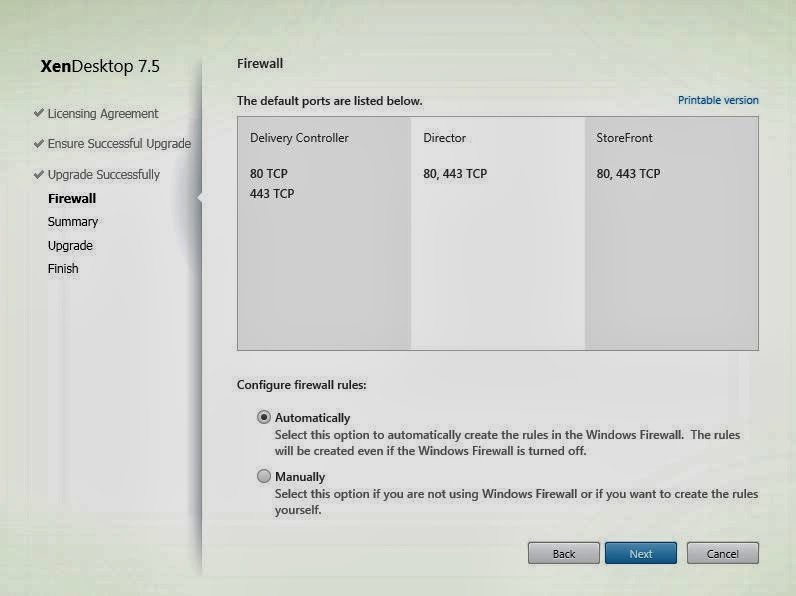 With the release of XenApp 7.5 XenDesktop is also upgraded to 7.5. 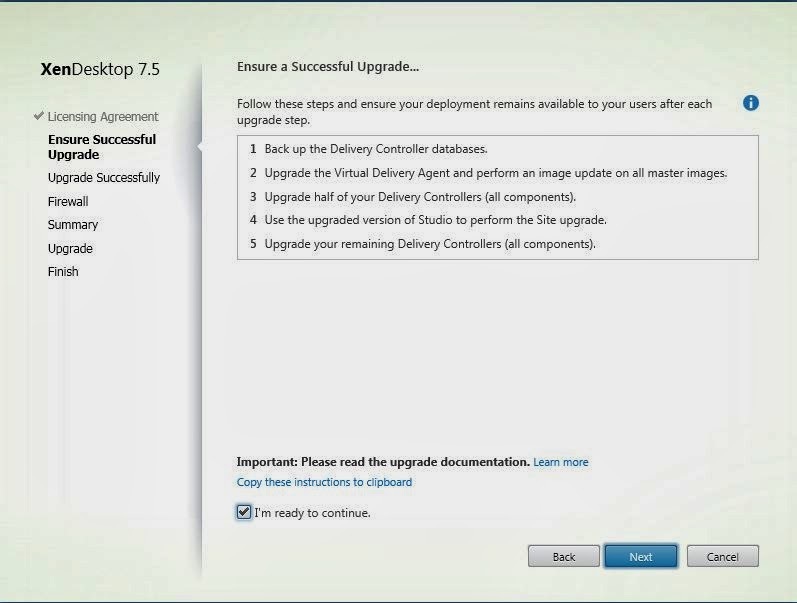 This blog will show you how to upgrade your current XenDesktop 7.1 App Edition environment to XenApp 7.5 and what features are available. I built a small (one server) environment to have the same kind of environment I will have at a customer site. 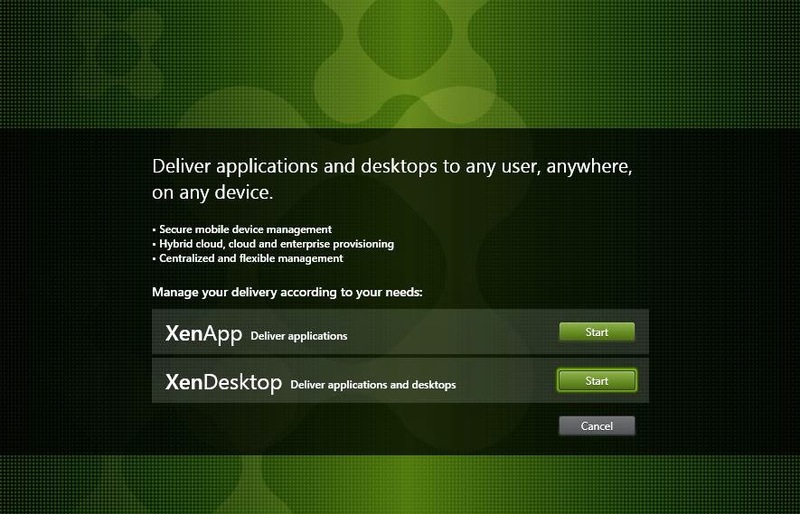 Beginning of this year I built a XenDesktop 7.1 App edition environment for a customer. 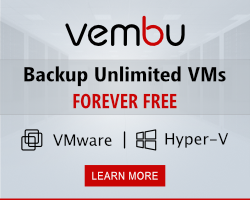 We then thought that 6.5 was the last in line of the XenApp’s, boy were we wrong. 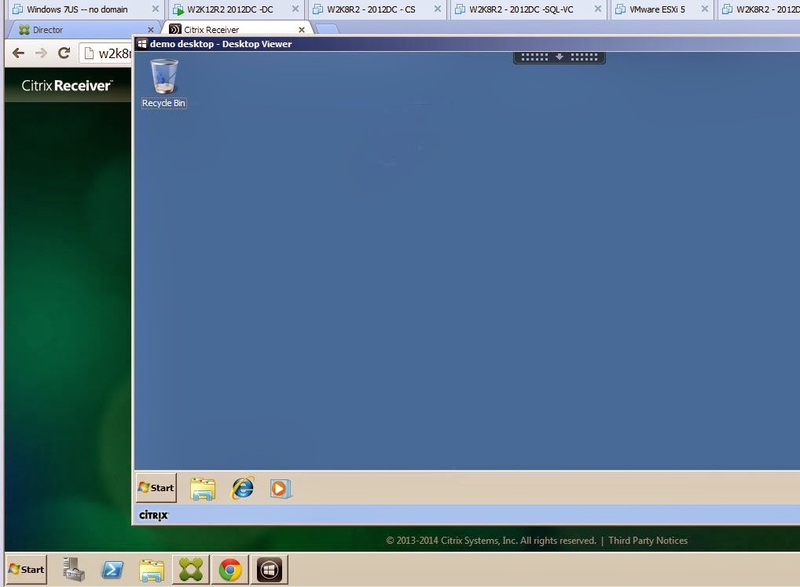 So my starting point is a Citrix XenDesktop 7.1 App edition site running on Windows 2008 R2 SP1 with a local SQL Express database and all components installed on one server. Next to that I installed a server that will act as a RDS/SBC server, installed the 7.1 VDa on it and that’s it. 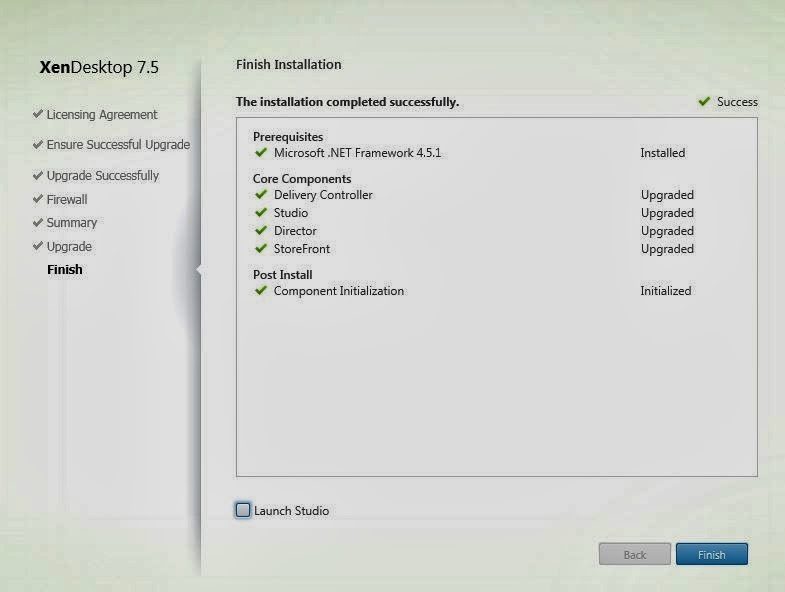 I started with 7.1 from Xendesktop 7.1 so in my blog you will see Xendesktop in the screenshots instead of XenApp.. Only fresh installations will get the choice. 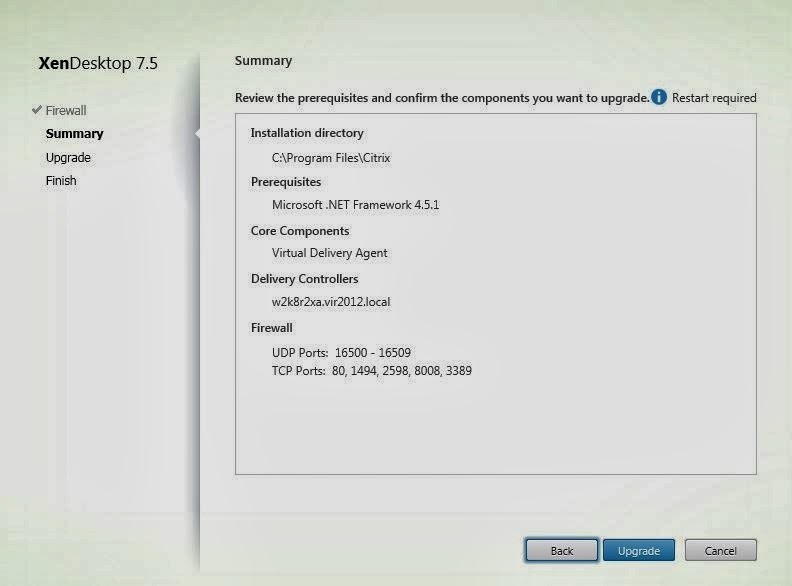 XenApp and XenDesktop will go to version 7.5, Storefront will go to version 2.5. along with the download you can select XenServer 6.2 as the hypervisor. AppDNA is going to version 7.5 with the platinum edition. 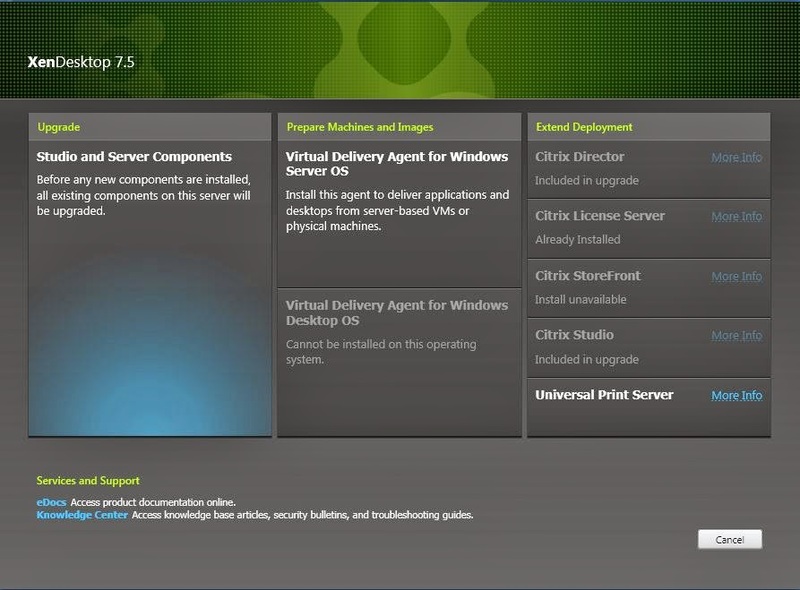 Provisioning services stays on 7.1.
when you would select XenDesktop you get the ability to download XenClient 5.0.4 (don’t know what the previous version was) and Cloudbridge VPX 7.2. So enough about the versions, let’s move on. There are a few things to keep in mind when going for the upgrade, one would be the order in which to do the upgrade. 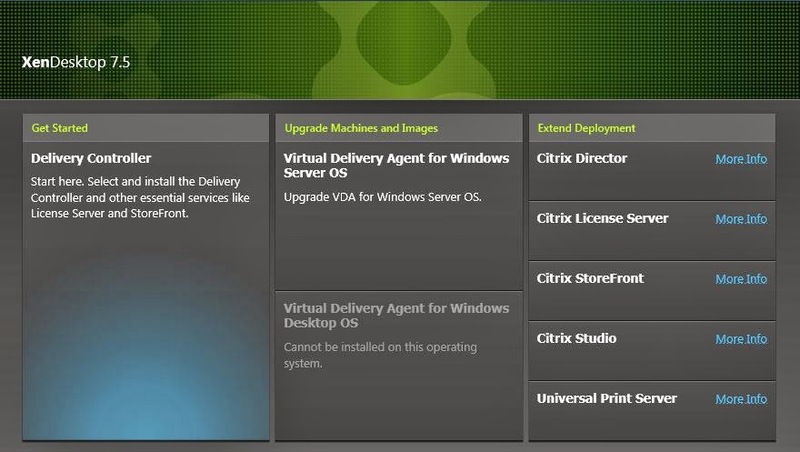 Citrix will show you this when you click through the wizard but I think it’s better to know upfront. 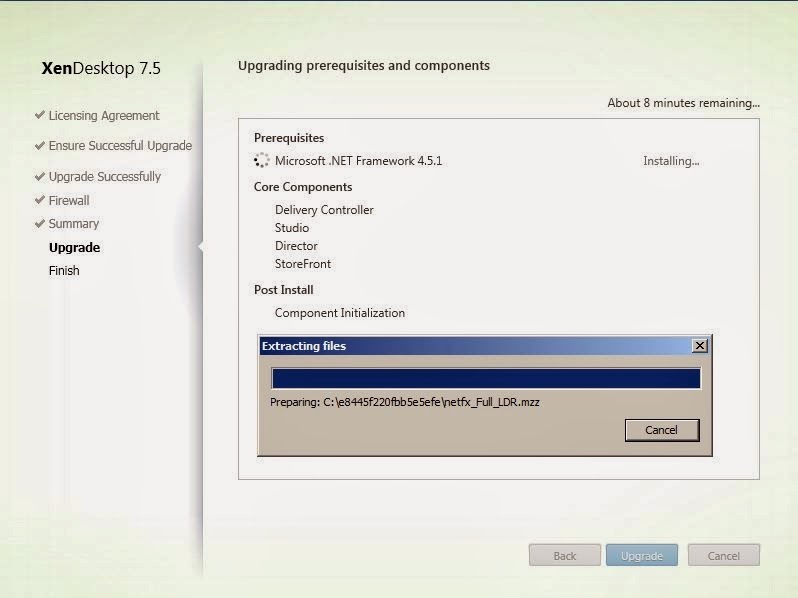 The screenshot below show the upgrade path to a successful upgrade, of course I didn’t follow this in my lab but for my customer this will be the path. 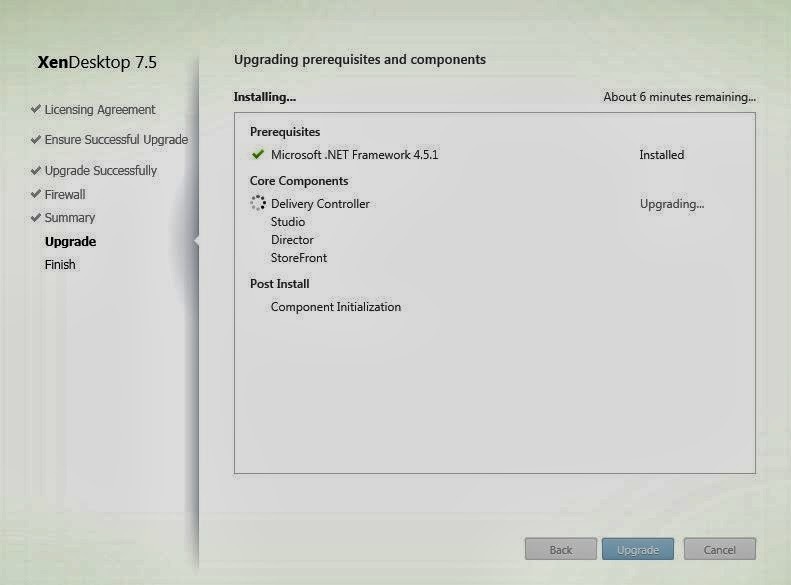 Mind point four in the list, it says use the upgrade version of Studio to perform the site upgrade… so after this upgrade is done some components will need an upgrade as well..
As mentioned earlier the VDA should be upgraded before the components, Let’s take a look at that proces. This part of the upgrade is a minor part, the VDA agent is merely an agent so there won’t be a lengthy process for the upgrade. Starting the Upgrade shows us the biggest change. 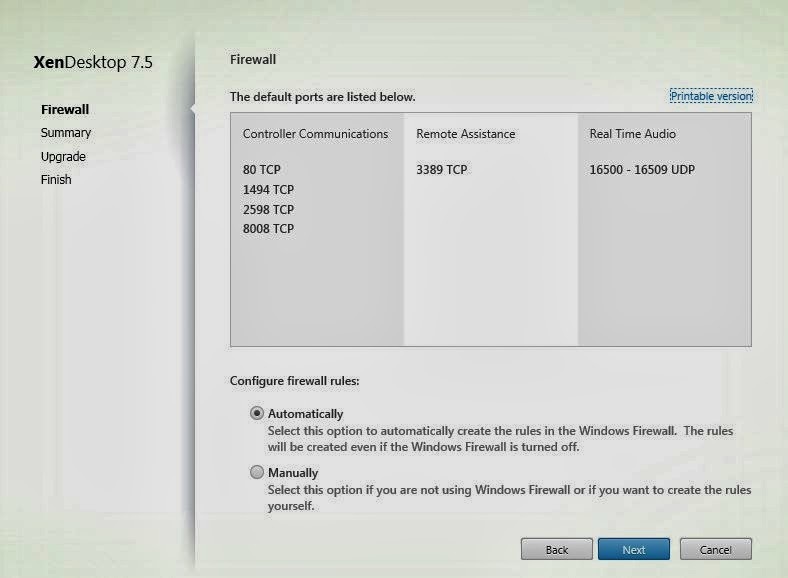 At first the firewall question is asked, set it to automatically and continue. ..and there we are the summary, there’s not much to the upgrade so let’s go ahead. 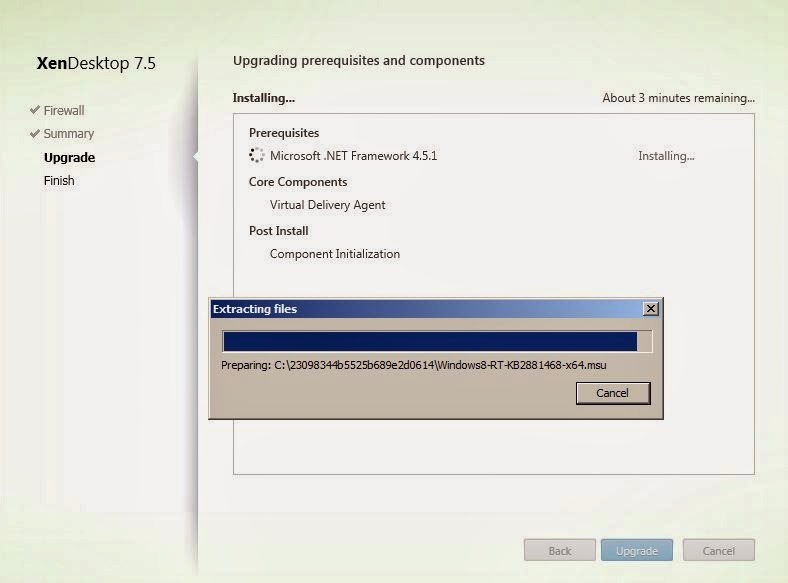 The machine will do a restart in between to complete the .NET Framework installation..
Let’s assume you backed up your delivery controller database and upgrade the virtual delivery agent on the master images. At that point we’re ready to upgrade the delivery controller, so hold on here we go. I’ve connected the ISO to the server and the setup is starting as expected. 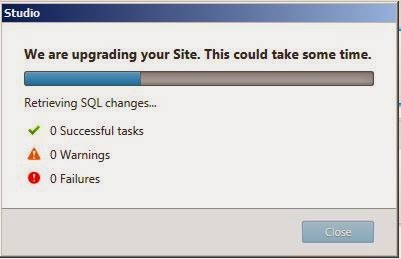 Click on Upgrade Studio and server components to start the upgrade. 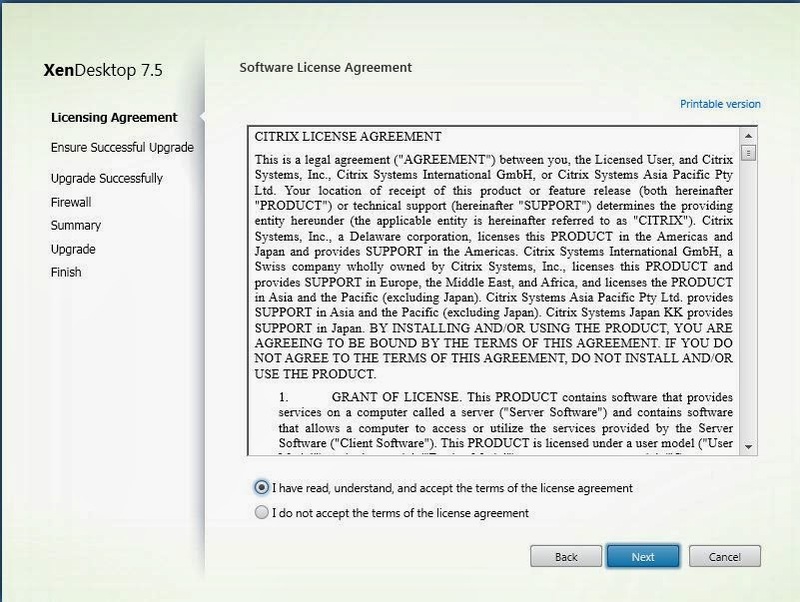 You’ll get the license agreement as expected so agree and continue. The steps I mentioned earlier are shown, make sure you make a plan before upgrading. You don’t want to hinder your users to much with this. Even though I installed XenDesktop 7.1 a minute before I started the upgrade it says my license is incompatible. I don’t mind at this point let’s continue. The license I used is a trial license. ..the wizard is unpacking stuff and running installations. After installing .Net it will need to restart. ..and after a while it’s all done. Of course in your production environment you wouldn’t install all components on one server so you would need to run this wizard on several machine updating one component at the time. The steps are clear and it only takes time. When we take a look in Programs and Features XenDesktop 7.5 is there.. no mention of XenApp still even though I had the App edition installed. 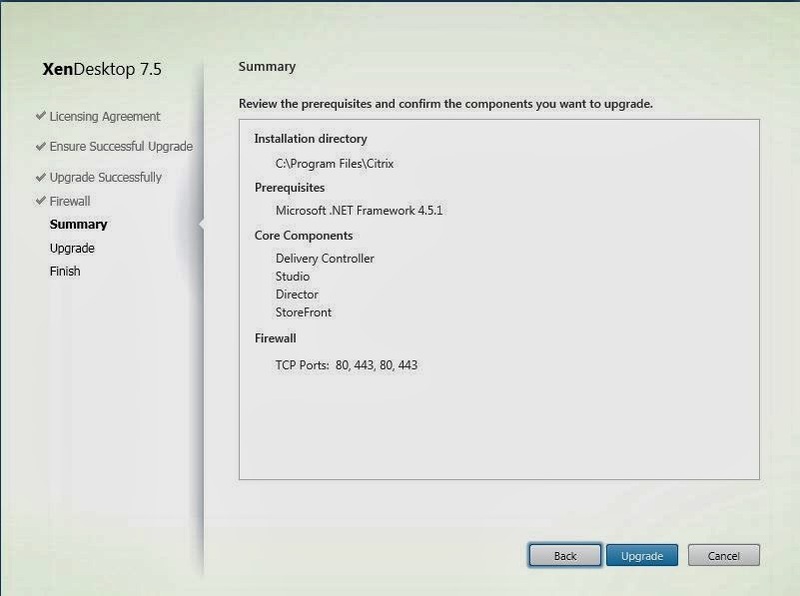 After the upgrade has completed, the upgrade of the components, you need to upgrade Studio. Start studio to start the upgrade. The upgrade is mandatory so there is no way you can keep on working with older versions combined. The upgrade is also a one way track. There is no way back to safety. 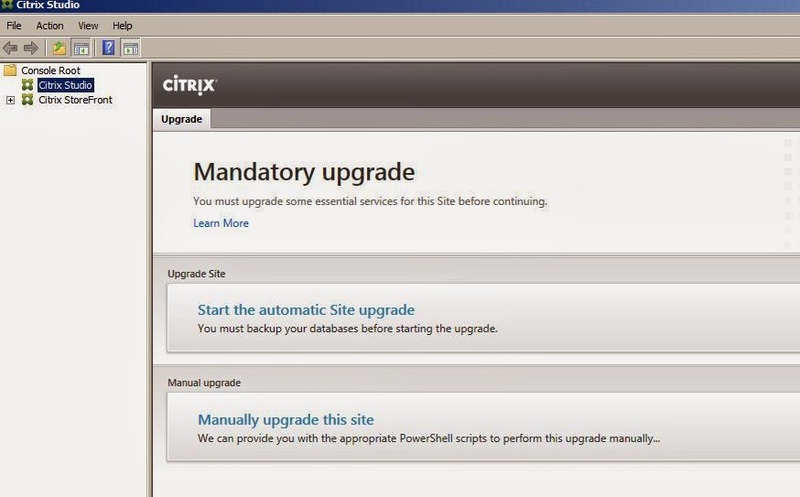 Before you can start the upgrade Citrix reminds you about the one way track, make sure you have a backup of the database or a automated deployment of the environment because it things go wrong you will need one of them. 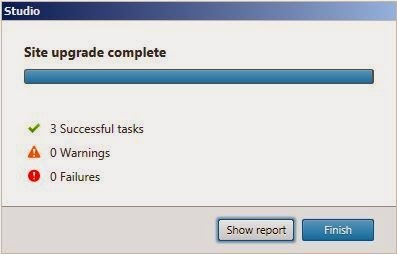 Upgrading starts and the status is shown is a small dialog box. To proof the upgrade went well, here’s the desktop offered to you by Citrix XenApp Advanced edition or is it XenDesktop Server OS with XenApp Advanced licensing??? After the upgrade is finished we take a look at what is the most obvious they will have changed/added. 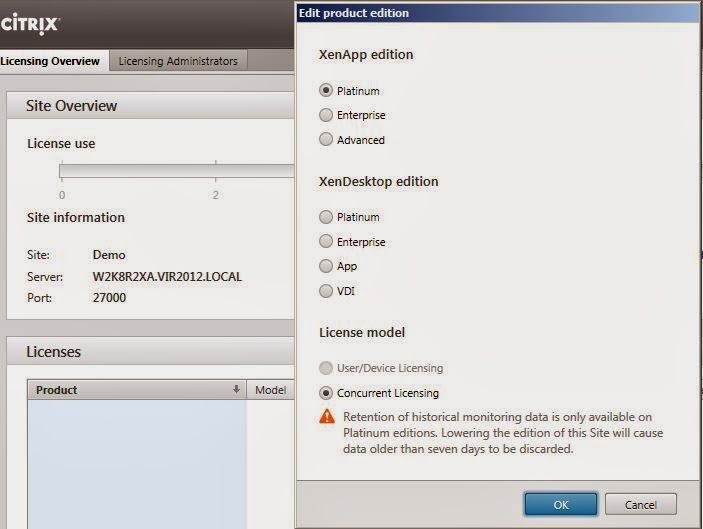 In the licensing section of Studio I can select the Edition of the software used and there it is, XenApp Advanced is back in the game. This was the reason for the revolt among Citrix customers, suddenly customers with Advanced licenses were forced to upgrade to a much more expensive license even though they had no need to the features. 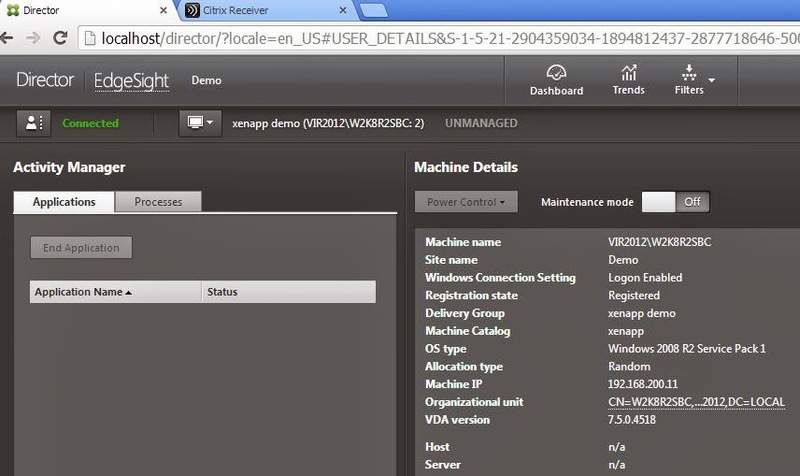 I took a look through the console to find references to Xenapp, I found a few changes but not to many. 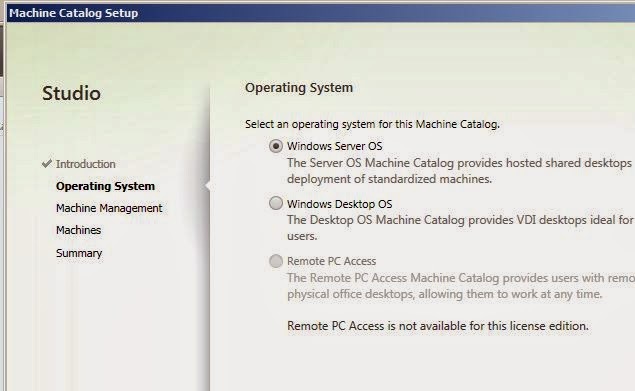 When you create a catalog the XenApp catalog if we can call it that is still listed under Windows Server OS. Nothing changed there. 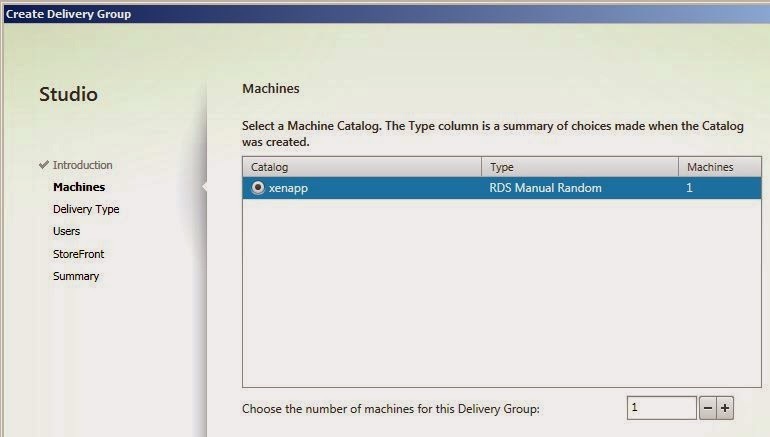 When however we created a Delivery group the machine type is shown as RDS Manual Random while in the 7.1 version it said Windows Server OS. At the summary of the delivery group that change is forgotten and it’s Windows Server OS again. 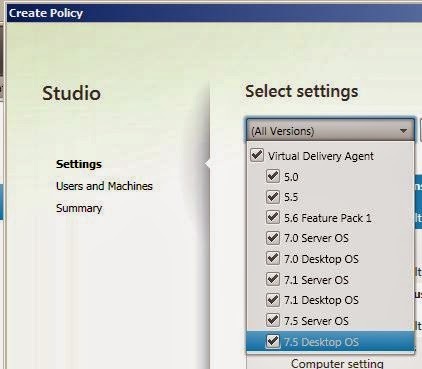 In the policies there is no hint for XenApp what so ever, the choices are Desktop and Server OS. 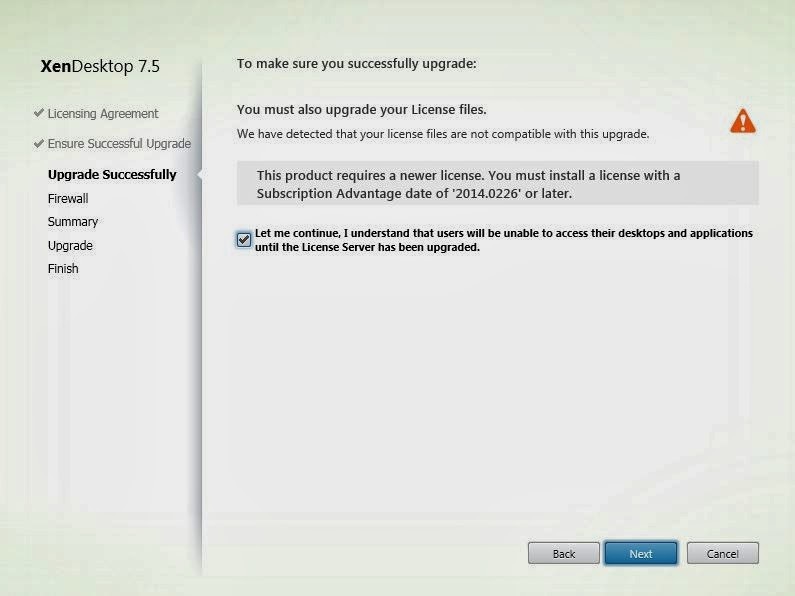 So far it seems that the licensing was the change from 7.1 to 7.5, which is fine with me for 7.1 worked fine. details showed no results.. guess it was a glitch. environment but I will soon experience that. to prepare for the VCAP-DTA exam. hand. Any comments are welcome.